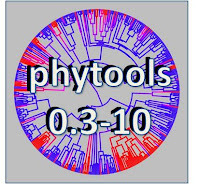 There is a new phytools build on CRAN, phytools 0.3-10. 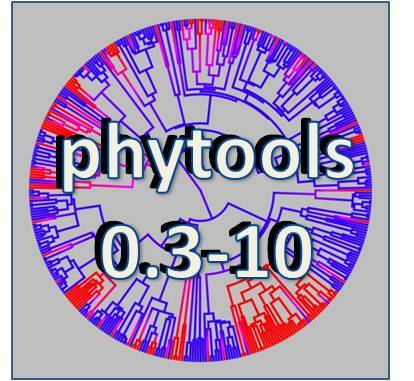 Some of the updates in this version include: plotting partial fan trees; full user control of plotting options in plotBranchbyTrait; a new function to rotate all nodes or a set of nodes; small updates to densityMap and contMap; a new phylognetic scatter plot plotting method; and new plotting options for the labels in phylomorphospace (1, 2). It will probably take a few days for Windows & Mac OS binaries to be build and for the package to percolate through the CRAN repositories. Check it out!